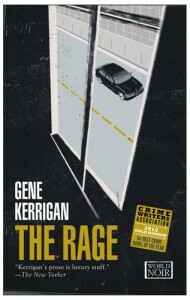 The Rage is a standalone novel by author Gene Kerrigan. Vincent Naylor has recently been released from prison but is almost immediately planning his next job- the one big score that means he can retire from a life of crime. Meanwhile Detective Bob Tidey is about to take the stand and commit perjury in order to support his embattled Garda colleagues. When a body is found and linked to a cold case Bob Tidey is assigned to the task force set up to investigate. The book is set in Ireland against the backdrop of their economic crisis. This is reflected in a gritty hard realism that the author reflects well in his writing. 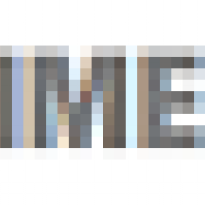 Tone is an interesting thing in a novel.